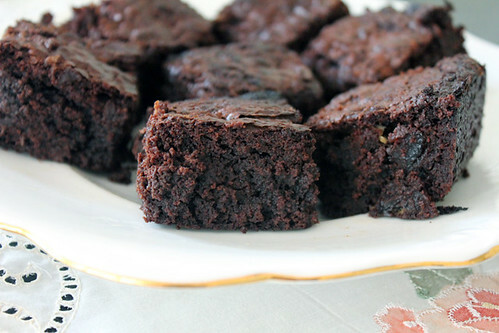 Chocolate Brownies | Abandon Spoon! So test it out and let me know what you think. 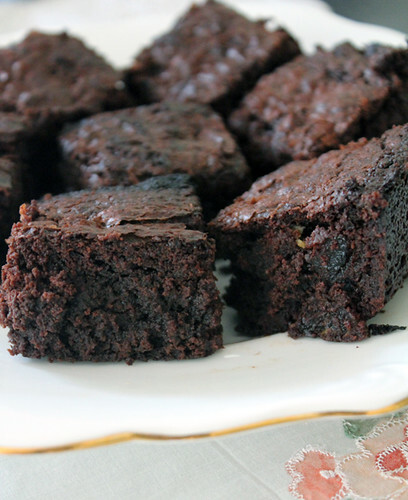 I feel that part of the reason it’s so yummy is that it’s mostly sugar, butter and chocolate! All deliciously bad for you ingredients. So warning, do not make if you are on a diet! 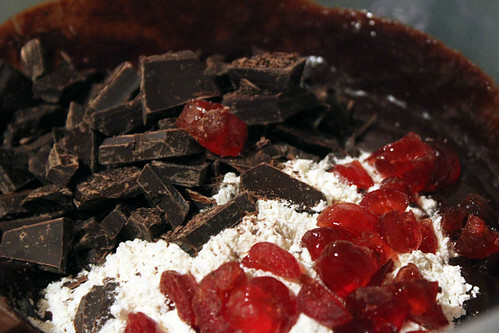 You can also add nuts or cherries to the mixture while adding the chopped chocolate to give it that little bit extra (not that it needs it). 2. Roughly chop 8oz of the chocolate and set aside. 3. 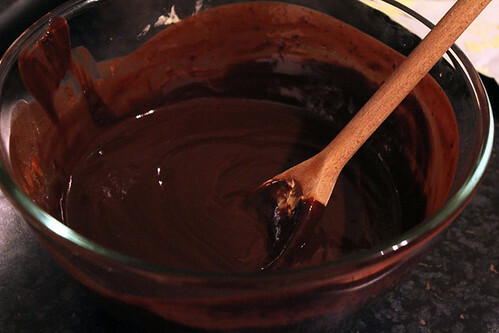 Melt the remainder of the chocolate with the butter. 5. 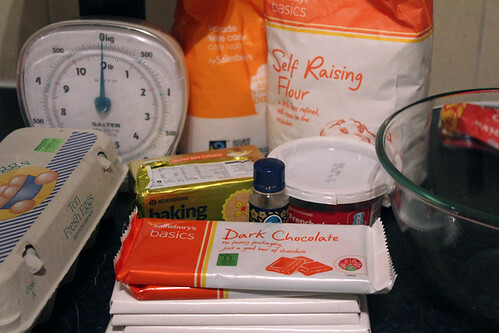 Mix eggs, coffee and sugar together then gradually beat in the melted chocolate mixture. 6. 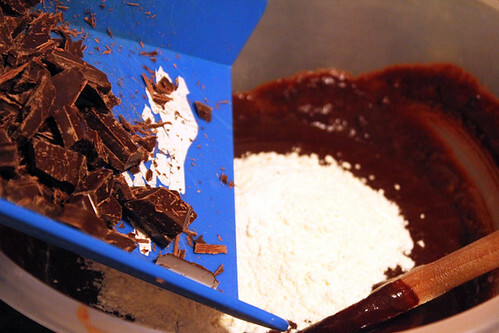 Fold in flour, salt, vanilla and chopped chocolate. 7. 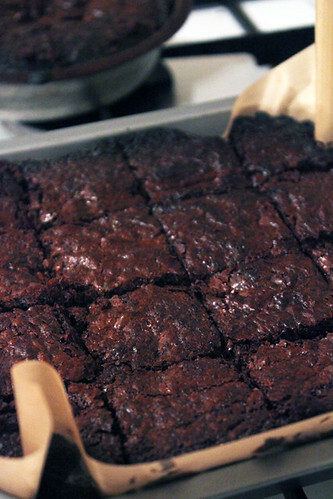 Pour into tin and bake at 190 C for 40-45 minutes. 8. 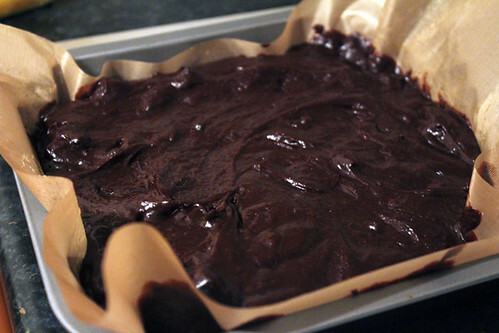 Once out of the oven cut into square portions before allowing to cool slightly. If this is not unhealthy enough for you then add a drop on double cream when serving or some vanilla ice cream and enjoy.